If you’re about to launch a direct mail postcard campaign, you may be hemming and hawing over the creative (the copy and design). 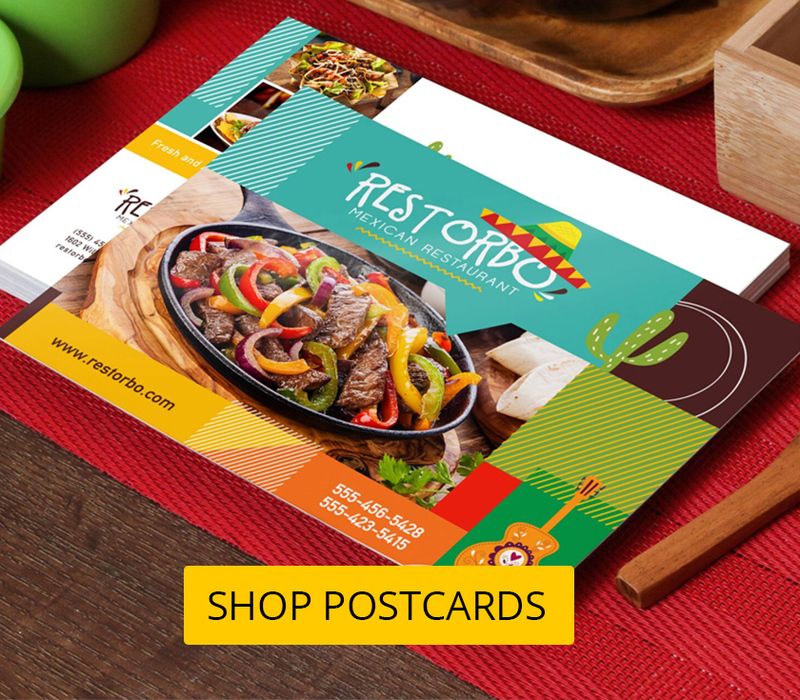 One postcard design may really sell your promotion while another seems to be more effective at pushing your overall brand. So, how do you choose? Easy – test. Direct mail is such an easily testable medium that if you have the time to do a test run, it will pay off with much higher response rates for your next Postcards Campaign. So, how do you do it? 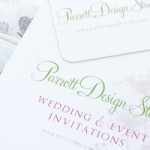 Let’s say you have two potential postcard designs and a mailing list with 5000 existing or prospective clients on it. You should take a subset of that list and divide it into two segments, let’s say 500 divided into groups of 250, and send one design to each group. Compared to major mailing companies like American Express who run massive testing campaigns with thousands of recipients, this might seem like small potatoes, but the concept of testing still works – even on a smaller scale. 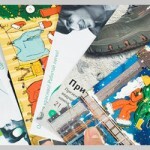 UPrinting.com Offers Postcard Printing in batches of 100, 500, 1000 and 5,000 along with print and mail services, which make the whole process automated and easy, no matter how big or small you may be. So, how do you test the response? Some businesses include a distinct promo code on each postcard so they can distinguish a customer if they call, visit a website or drop in. Others simply take a customer’s name when they call or visit and match it to their test list. Once you have a clear winner, you can forge on with the remainder of your direct mail postcard campaign knowing that you’ve made the right design choice.